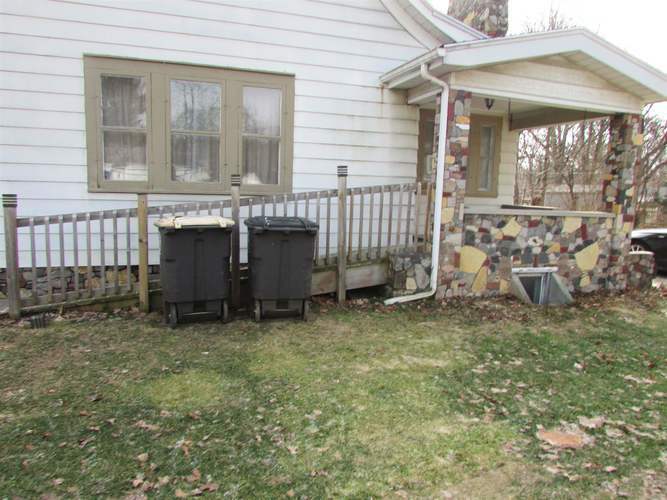 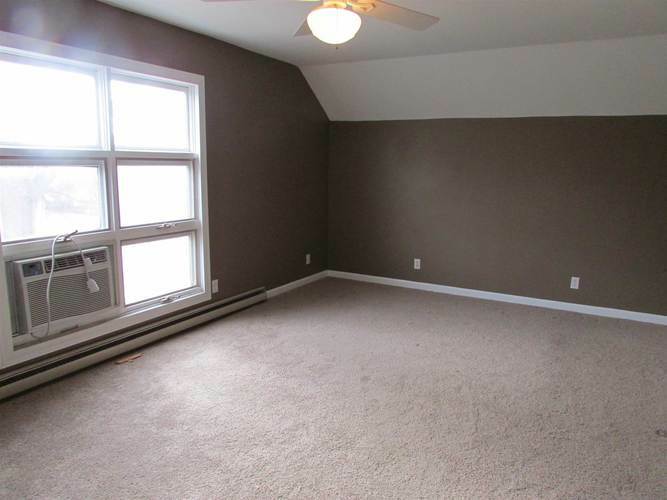 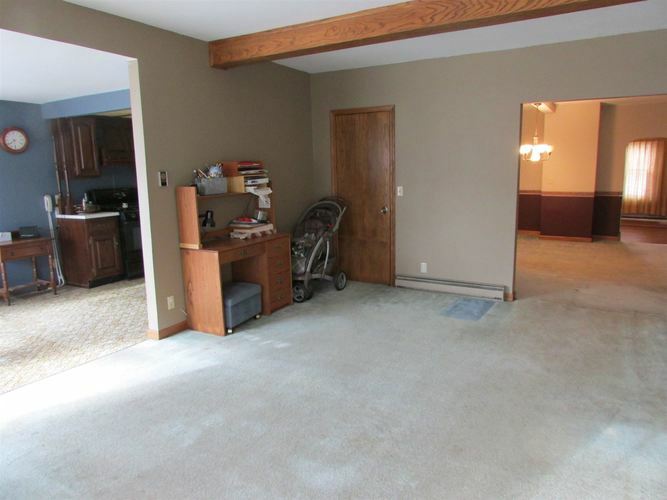 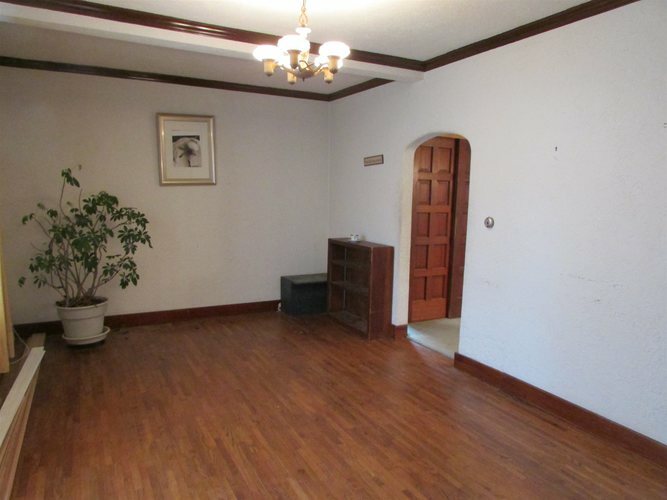 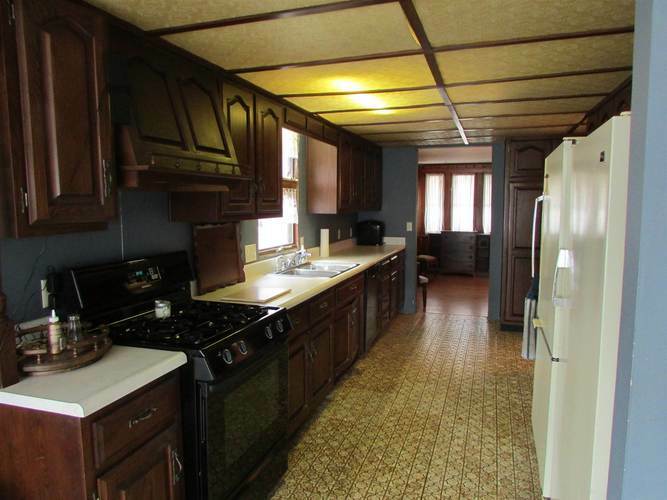 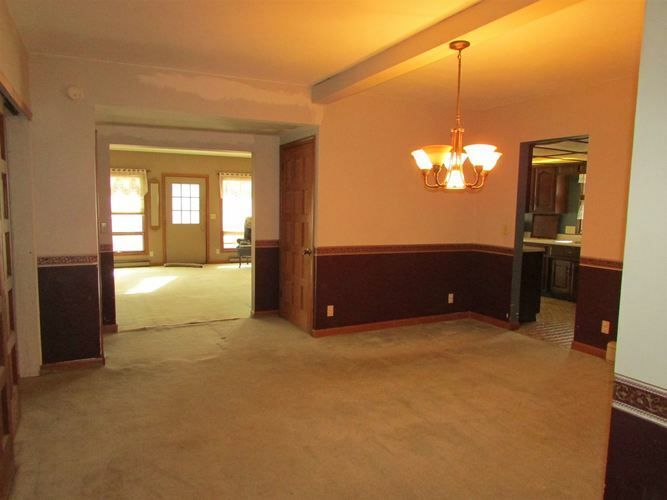 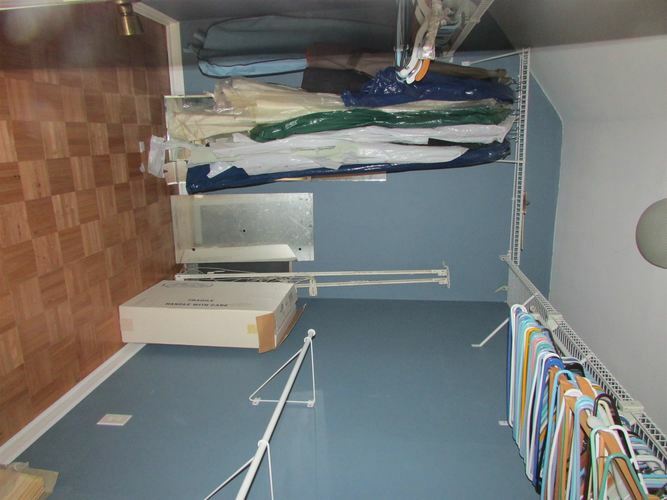 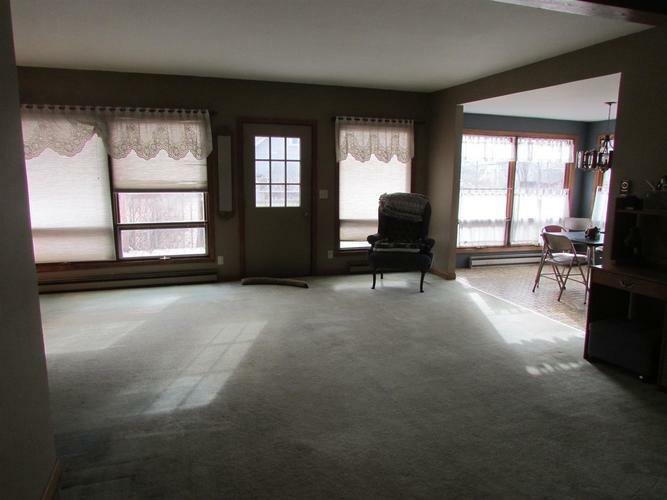 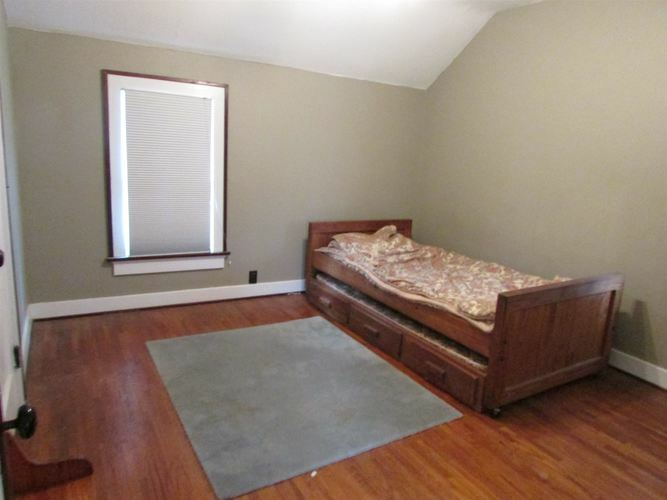 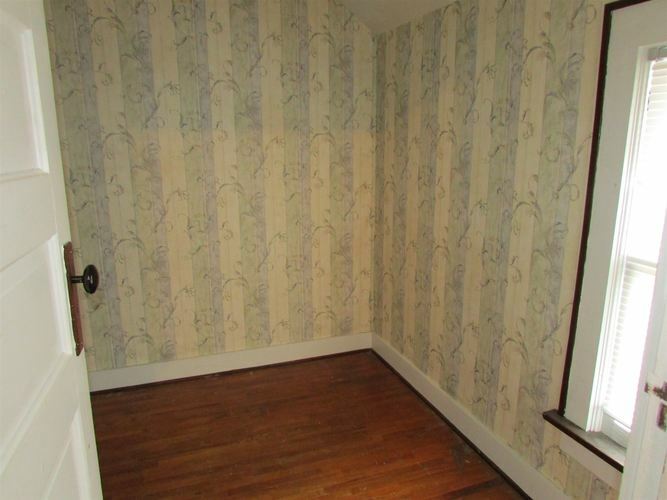 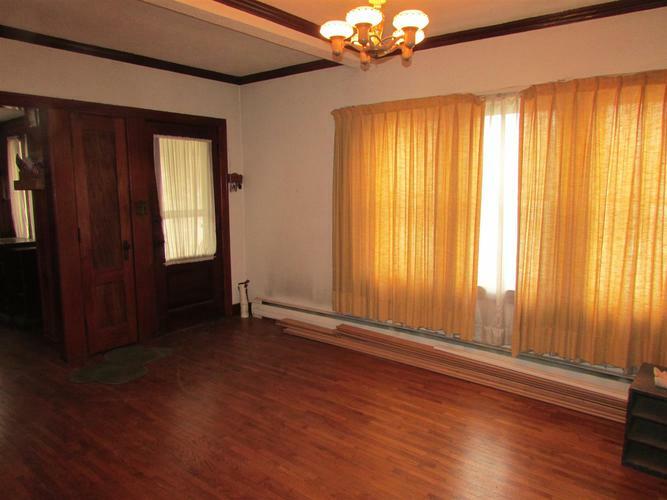 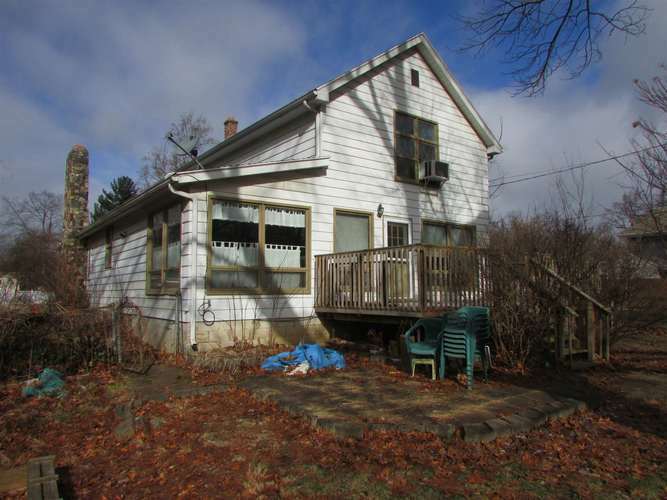 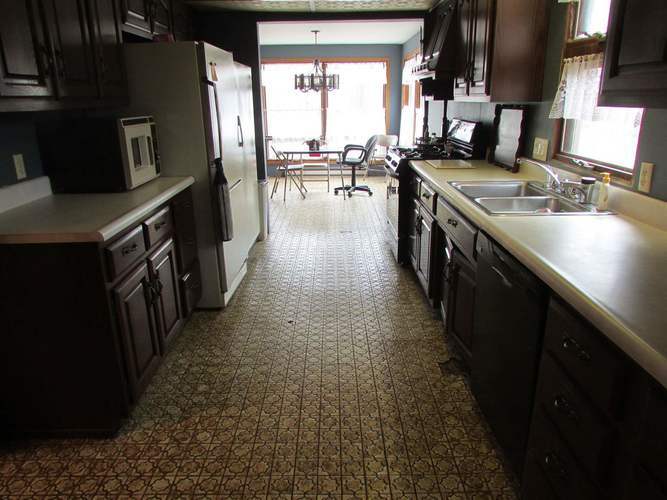 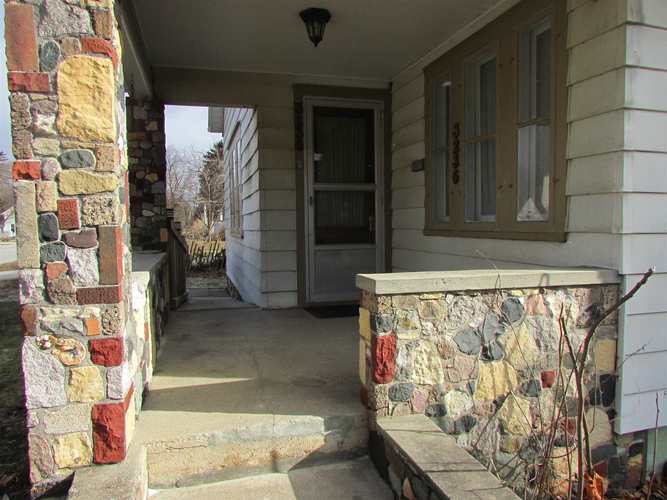 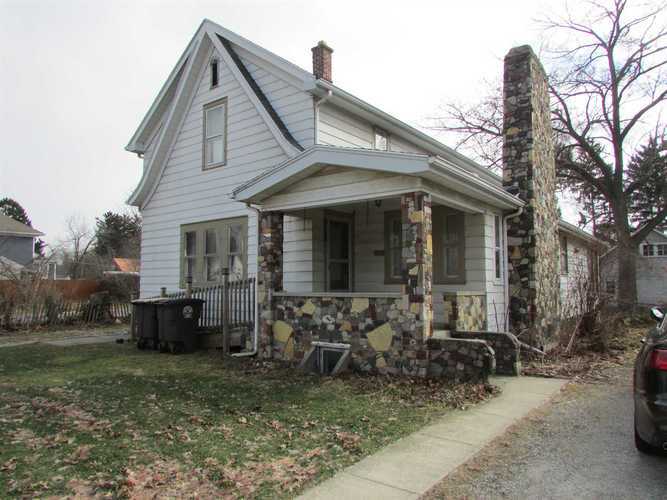 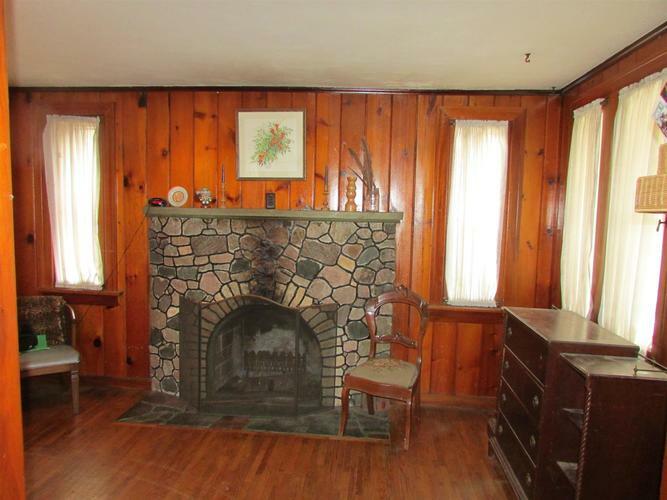 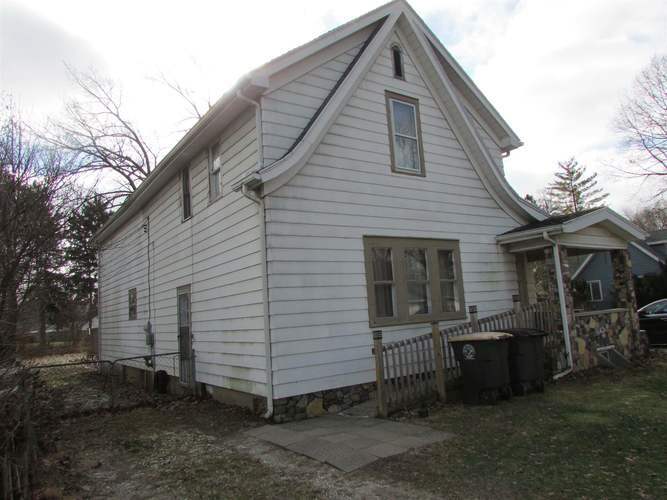 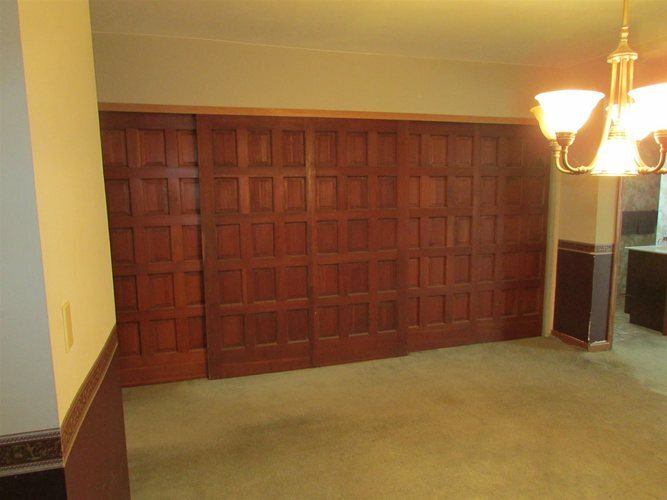 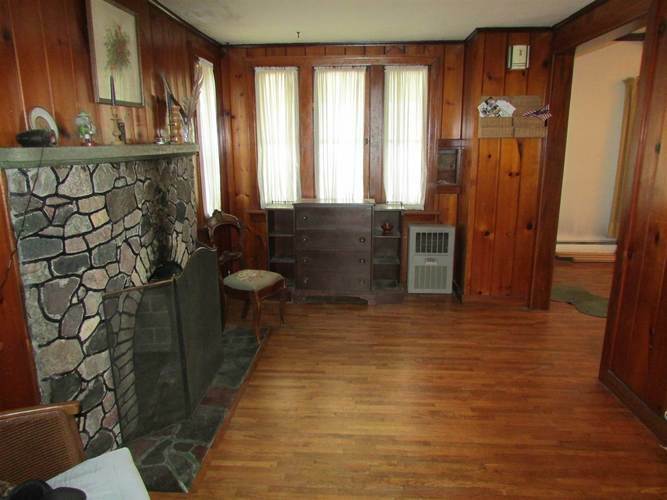 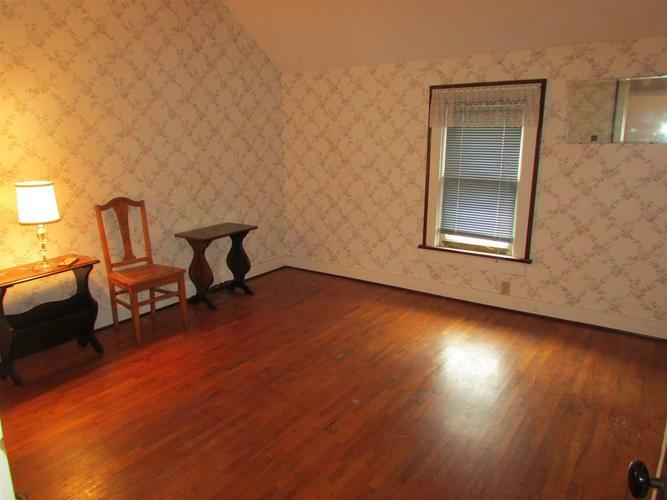 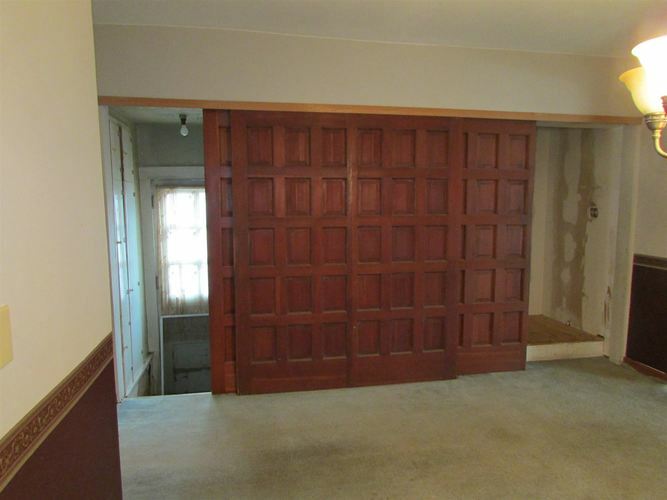 Tons of potential with this 2400 sq ft home on a basement. 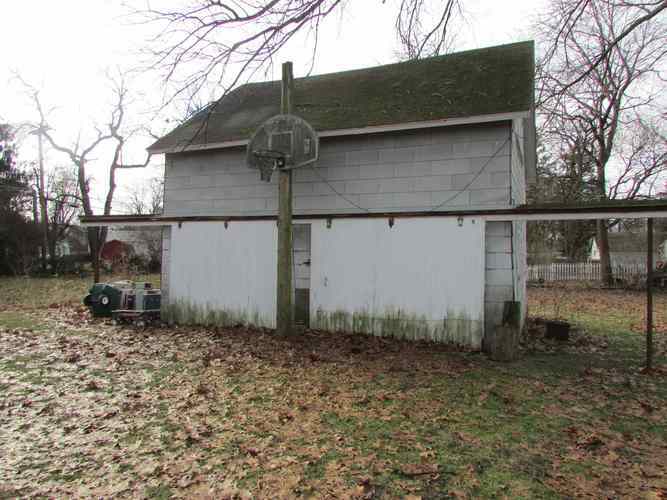 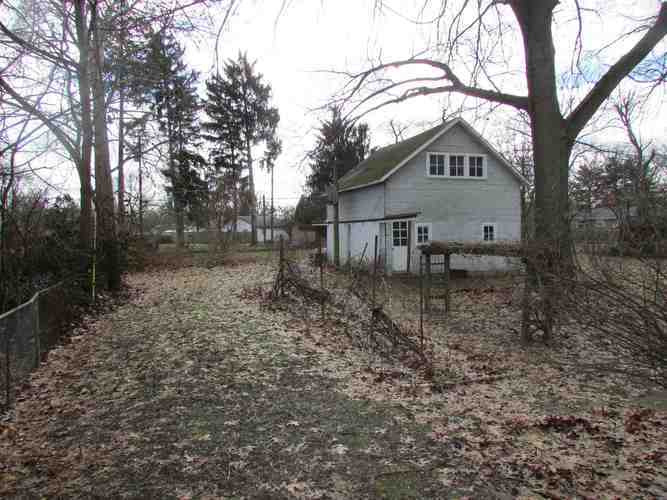 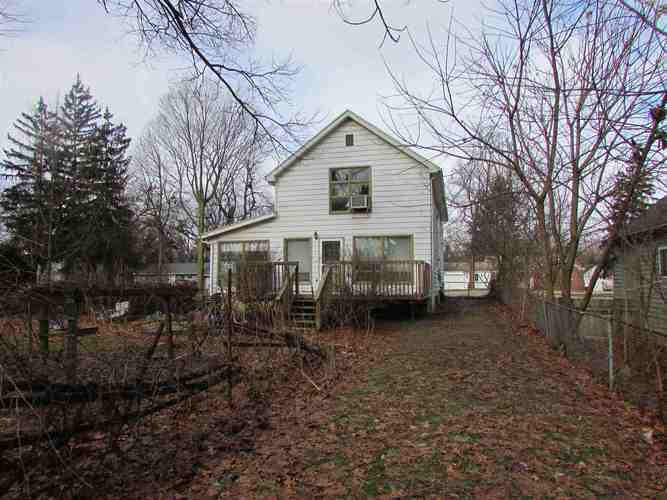 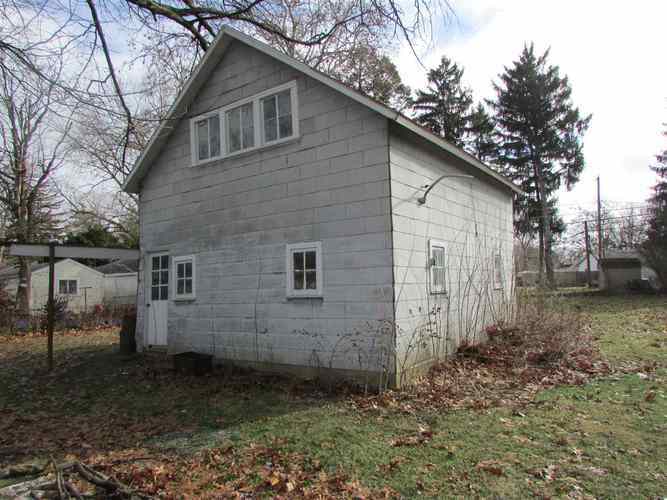 It sits on a huge fenced in lot with a detached 2 car garage. 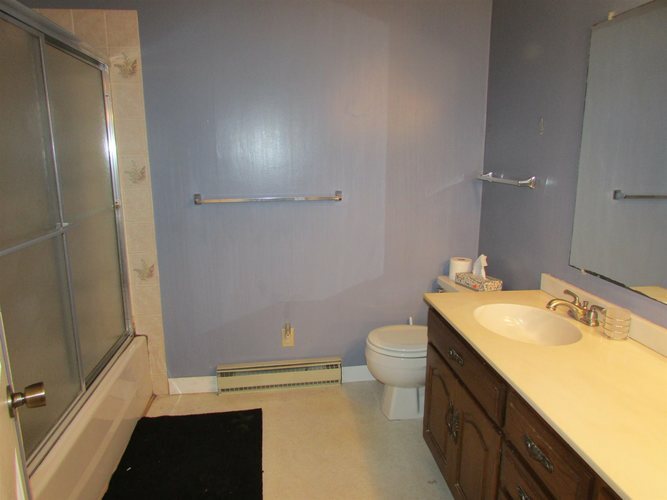 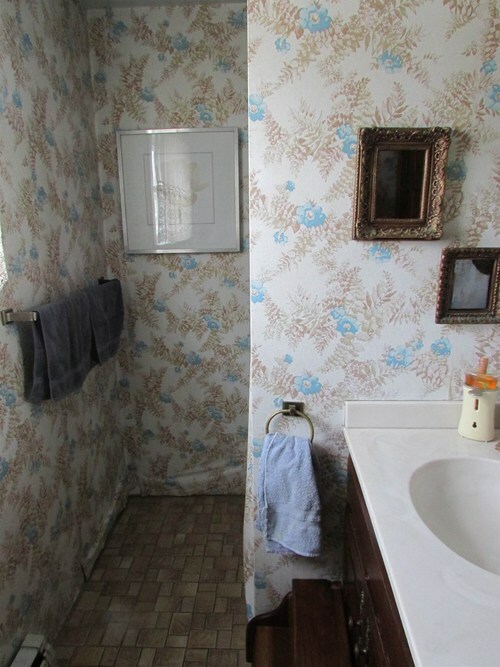 There are lots of unique features in this home. 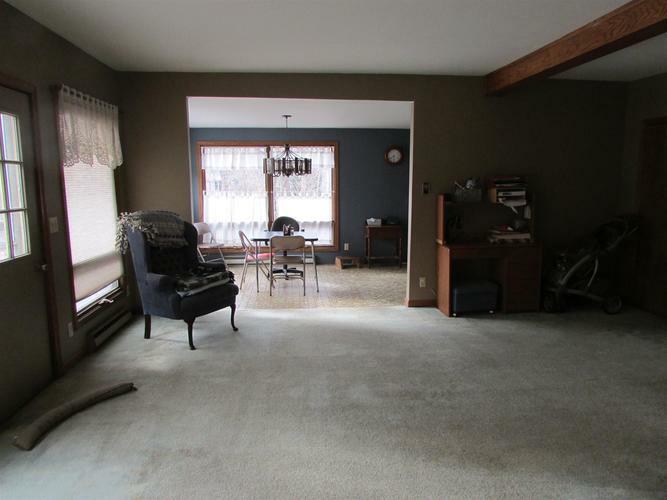 It is ready for the right person to bring it up to date. 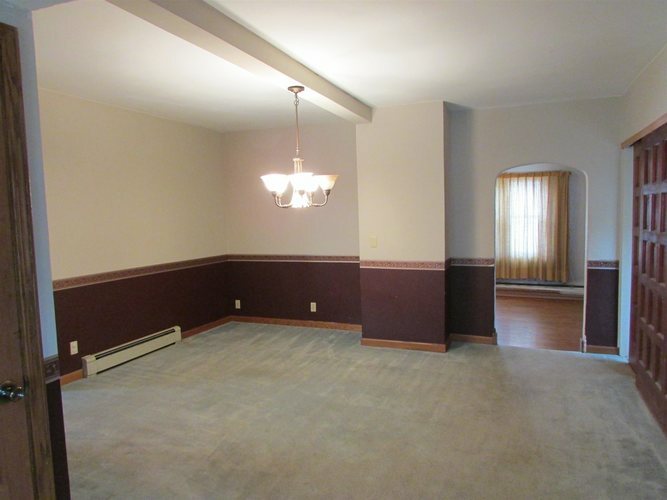 Sold as is.